This week’s guest at APAD is Nicholas Dawson, writer, travel blogger and photographer from Montréal. His pictures are available to see on his travel blog L’écran fenêtre. He sent us pictures from the project Ciudades. Here’s some words about the series. 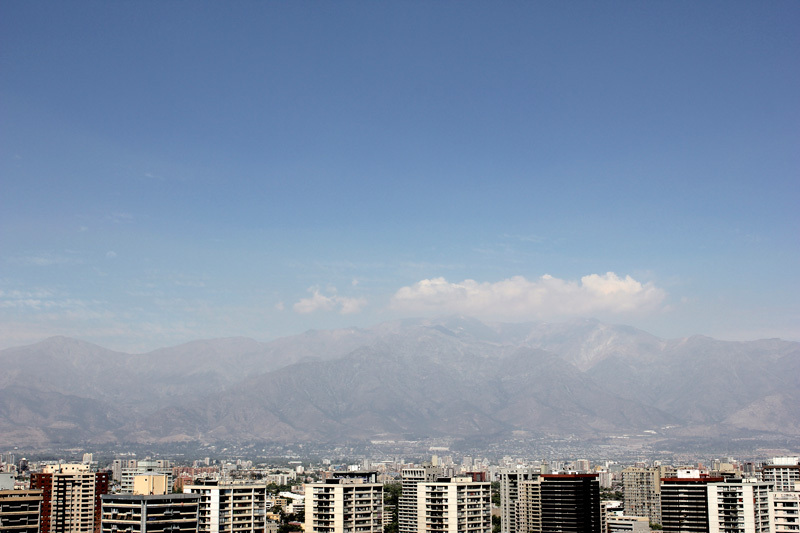 After many years, I returned to Chile, the country I was born in. I visited the Patagonian region and the desert of Atacama, two opposite and very special places whose emptiness filtered my sight as I later wandered through the Chilean main cities of the Quinta region: Valparaíso, Viña del Mar and Santiago. In these beautiful and overpopulated cities, normally known for their crowded streets, beaches, stacked houses their mountains, still remains strangely arranged spots of abandonment so the eye can rest, day after day, from the urban mess.